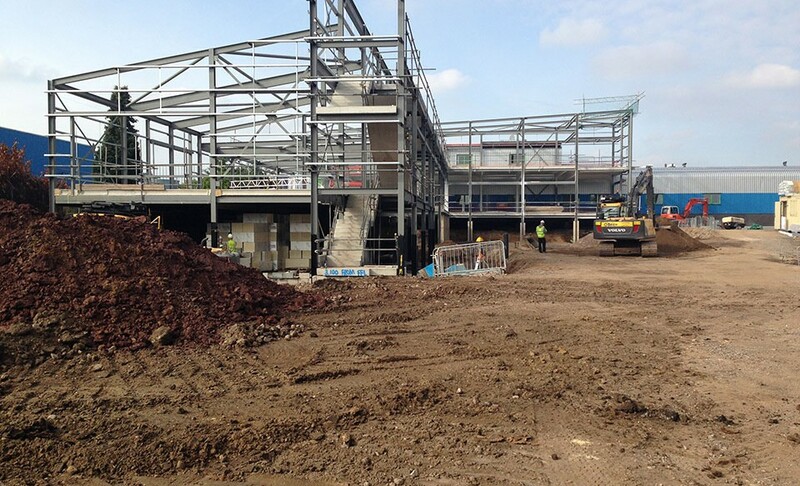 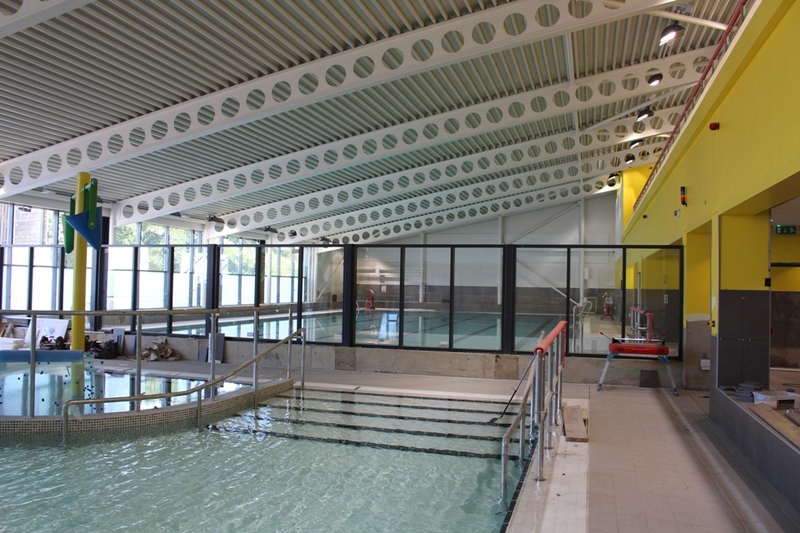 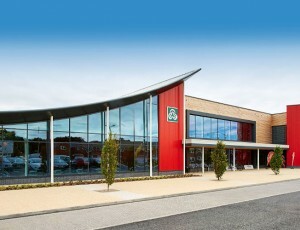 Use has been made of the site topography, with levels of the extension area being between 1.8m and 3.0m below the floor level of the existing leisure centre. This has enabled the pool tanks to be constructed above ground, with the void created being utilised as a dry duct for the distribution of pipework and as a ventilation plenum. 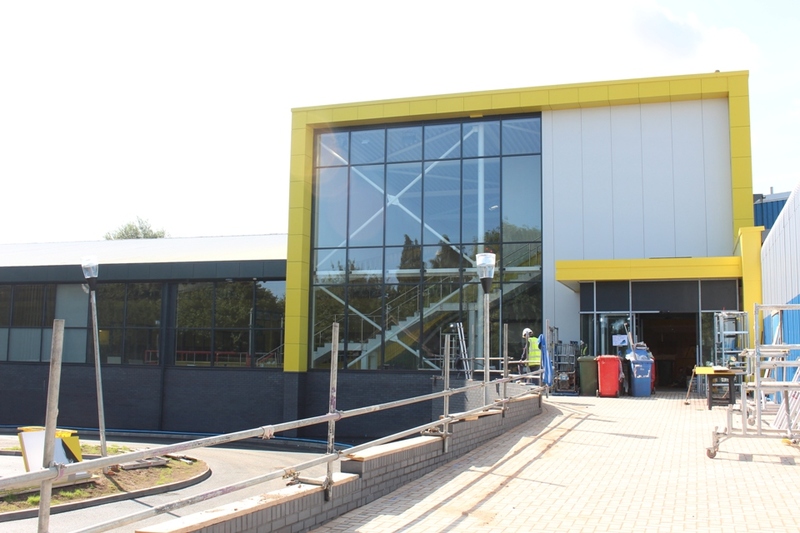 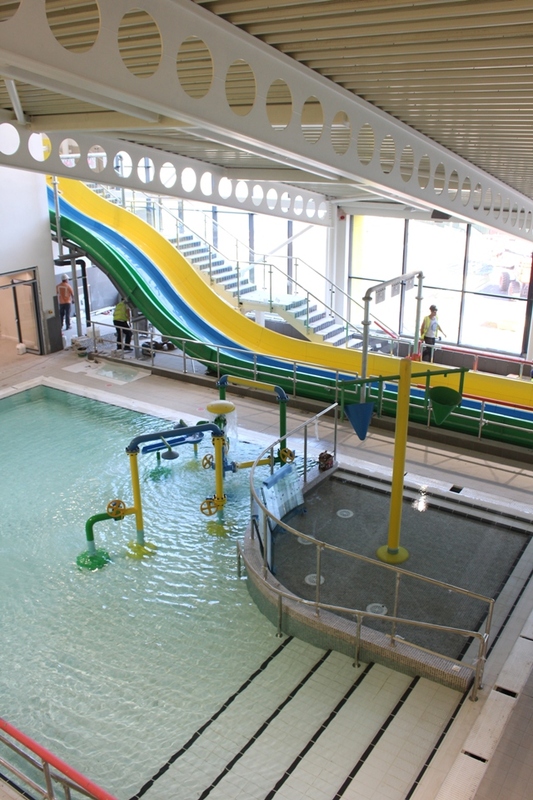 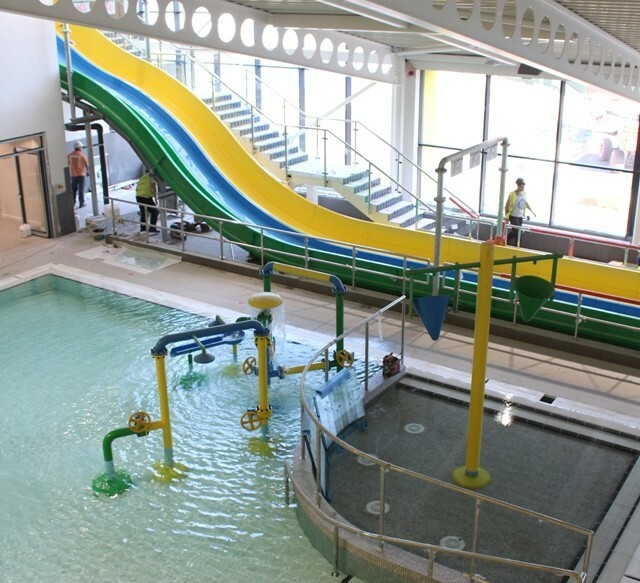 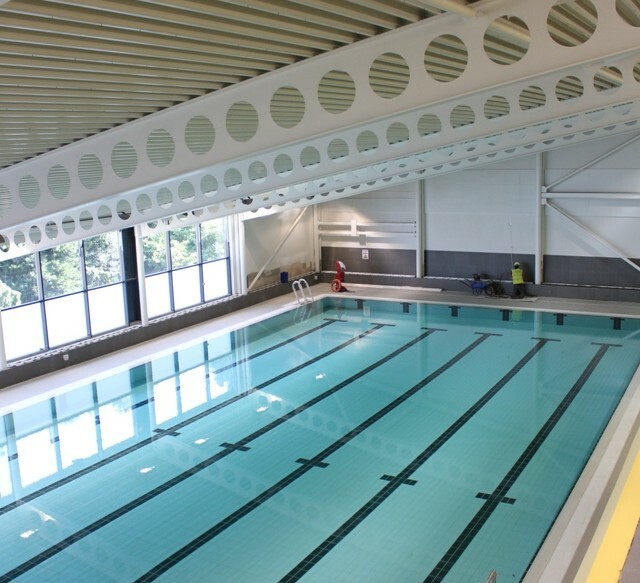 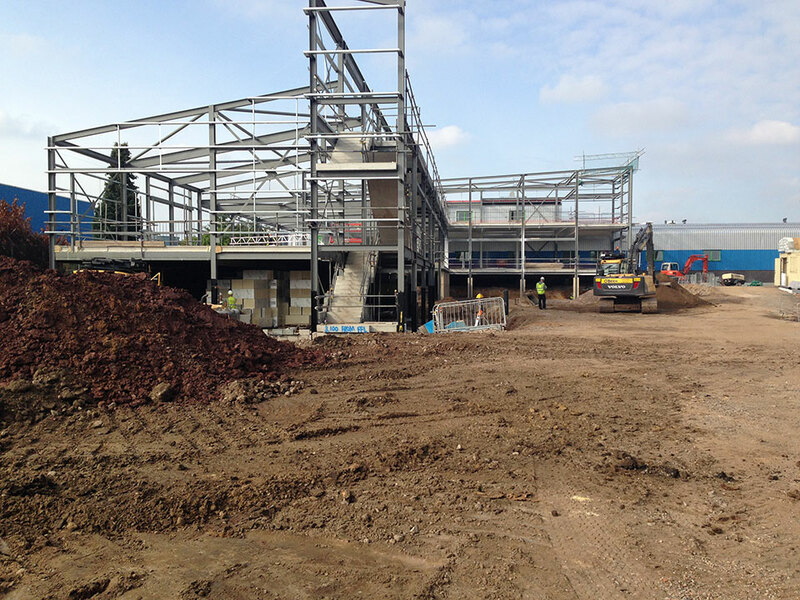 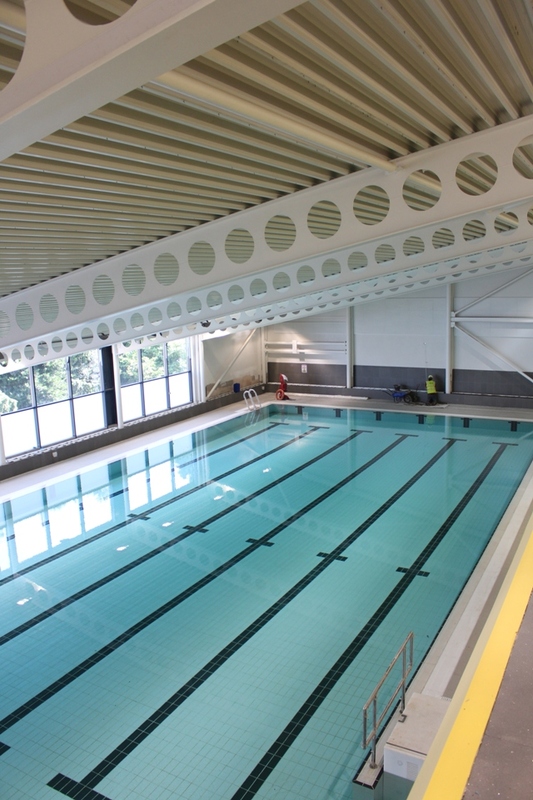 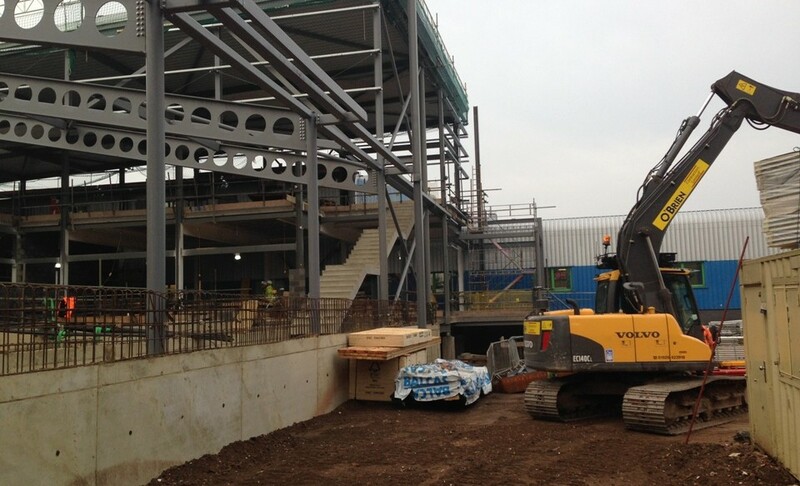 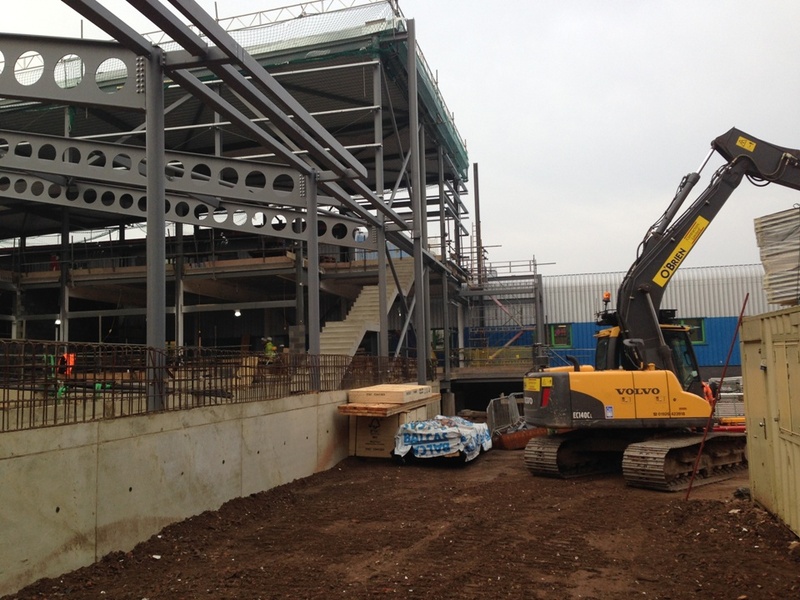 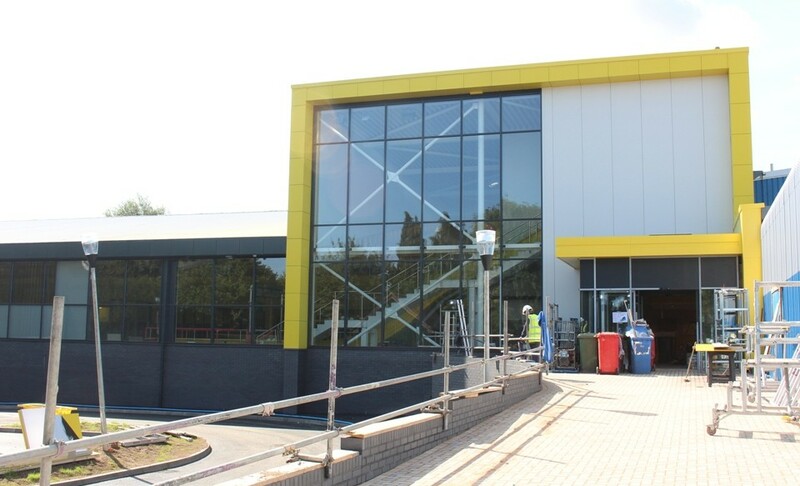 The project comprises an Aquatics Centre extension to an existing leisure facility, comprising 25m x 6 lane swimming pool, leisure pool, above ground racing pool slide, health suite, changing village, offices and associated external works and carparking (including Section 278 Works). 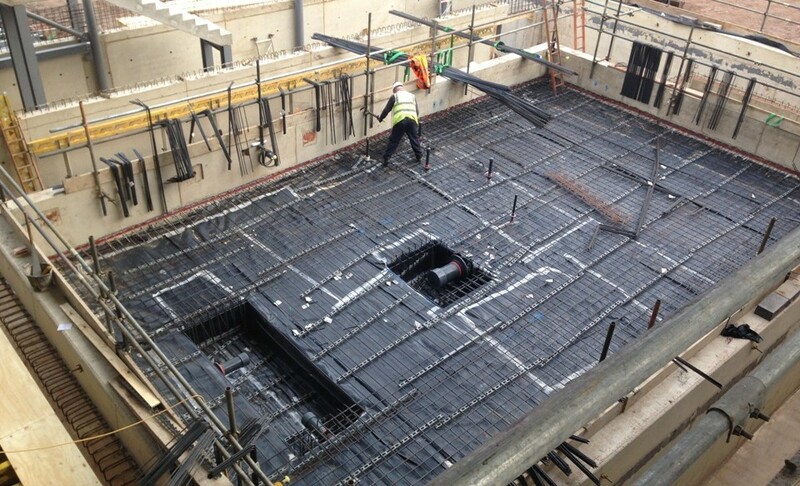 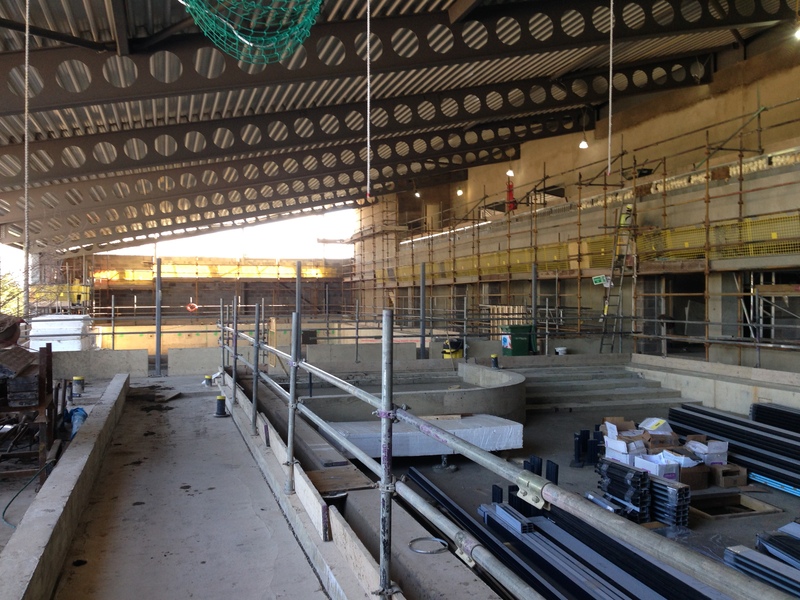 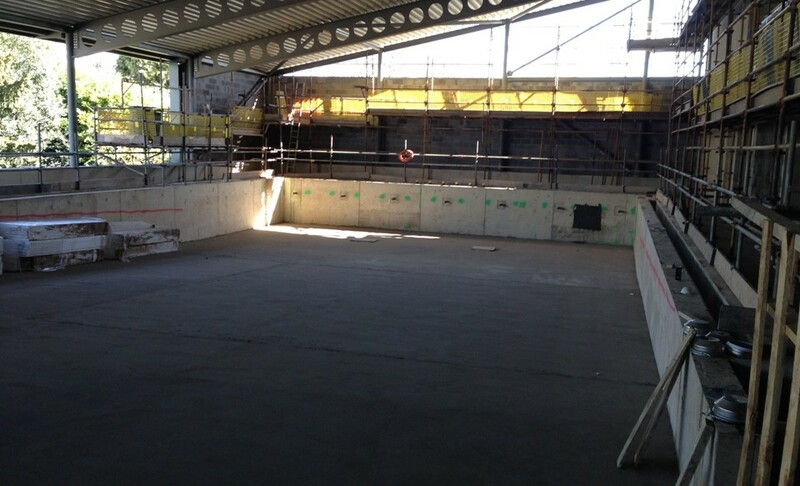 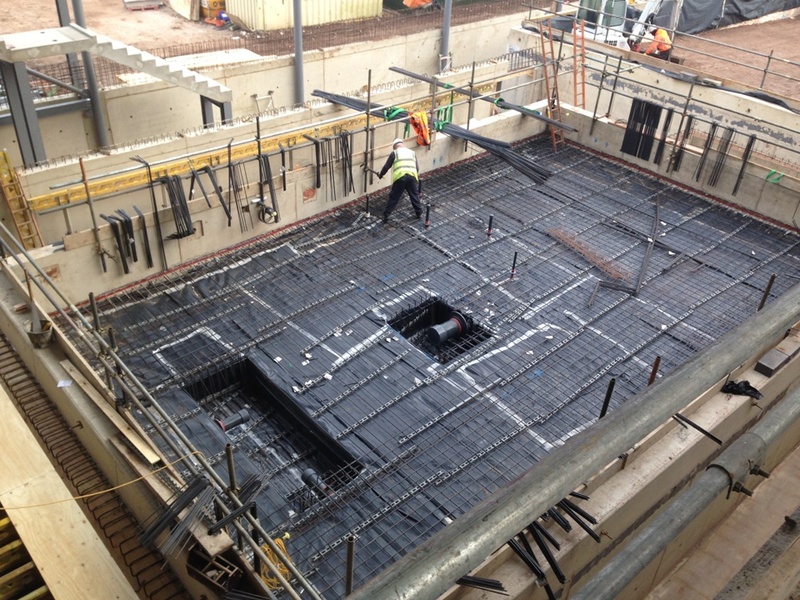 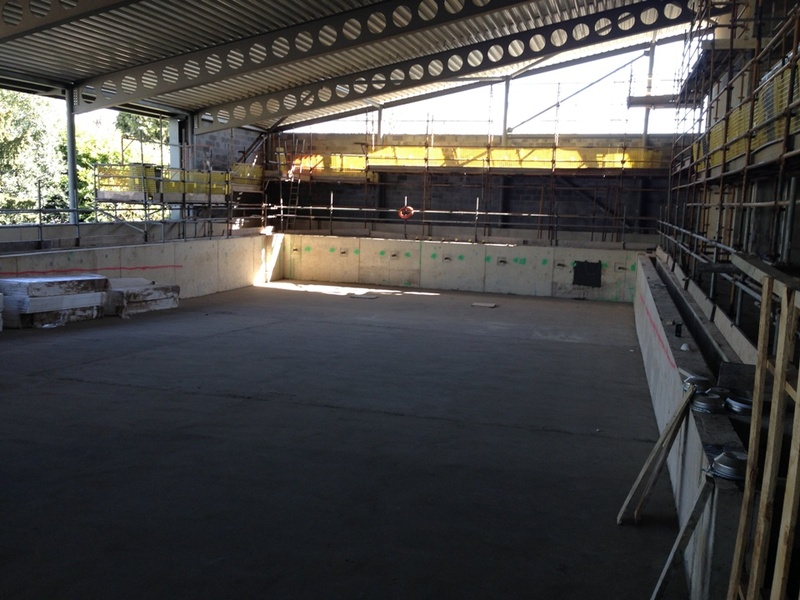 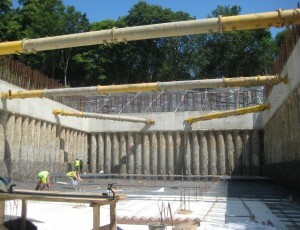 The construction features reinforced concrete pool tanks, built above ground to suit site topography. 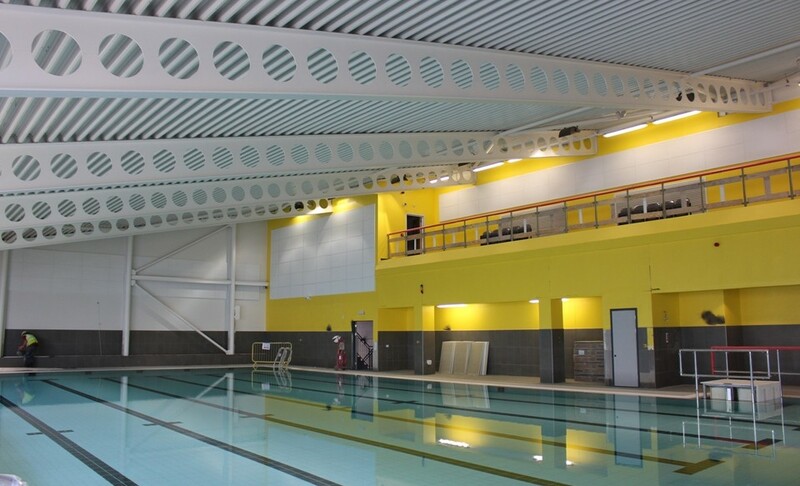 The superstructure has been designed as a steel frame with a double storey height pool hall and an adjacent two storey changing village which also incorporates conference facilities and office accomodation.